Bonds of friendship, strengthened over a good dram, can span the globe and remain solid even if opportunities to meet are rare. Such is the case with one friend from the US who happened to be in Mumbai while I was in the US. As I braved blizzard conditions in North America, she was enjoying catching up with our Whisky Ladies in much more pleasant conditions. I returned home after she left, to be greeted by a lovely bouquet of lilies, some delicious chocolates and carefully put away in my whisky cabinet, a generous and much appreciated gift – an Aultmore 12 year. There was something quite fresh about this whisky, reminding me of spring bursting with new growth with a soft perfume in the air. Nothing complicated, it is easy and enjoyable, understated yet really rather good – one I’m delighted to have grace my whisky cabinet. And what do the folks over at Dewar have to say? 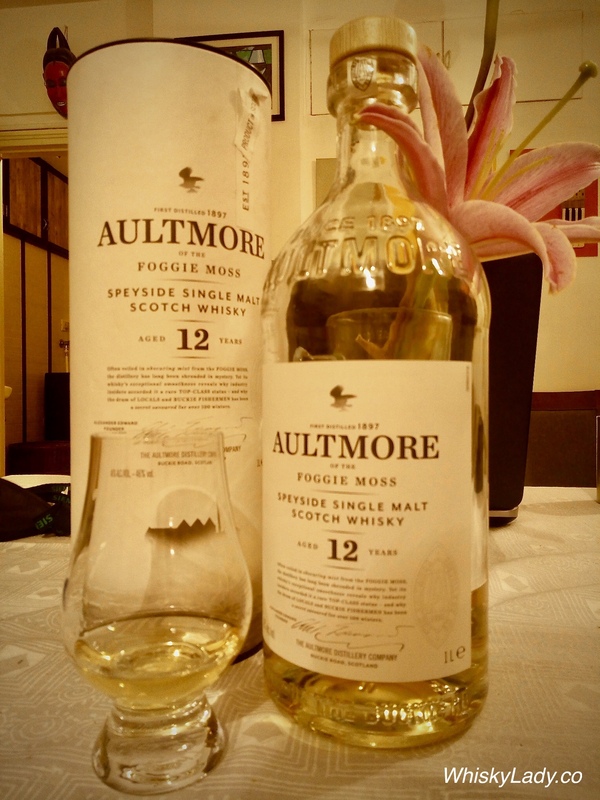 What about other Aultmore experiences? This entry was posted in Scotland, Speyside and tagged Aultmore, Aultmore 12 year, John Dewars + Sons by Carissa Hickling. Bookmark the permalink.